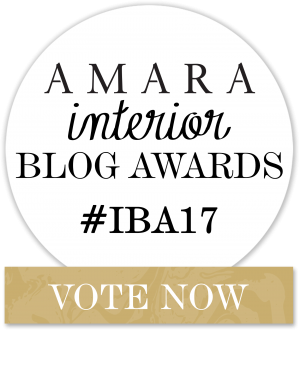 We are pleased to announce we have been nominated for the Best Design Inspiration Blog in the Amara Interior Blog Awards. 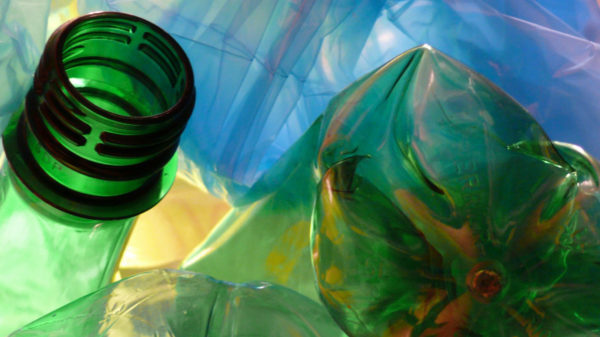 We have some tough competition though and we need YOUR vote to help us make the shortlist. 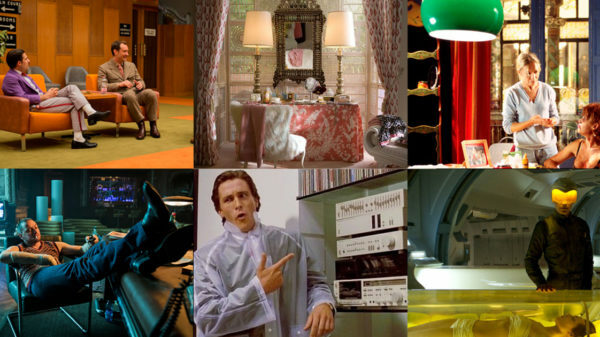 Whether you discovered us searching for an unusual chair you’d spotted in Alien Covenant, a sofa in Fifty Shades, the beautiful whisky glasses in Mad Men or Batman’s desk chair, we bring you design inspiration from film, movies and TV. 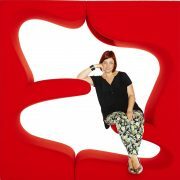 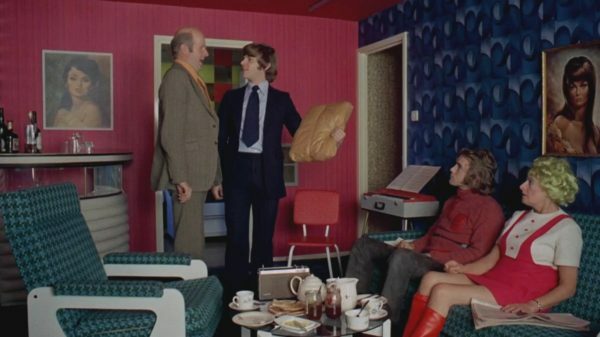 In our world the furniture is the star!